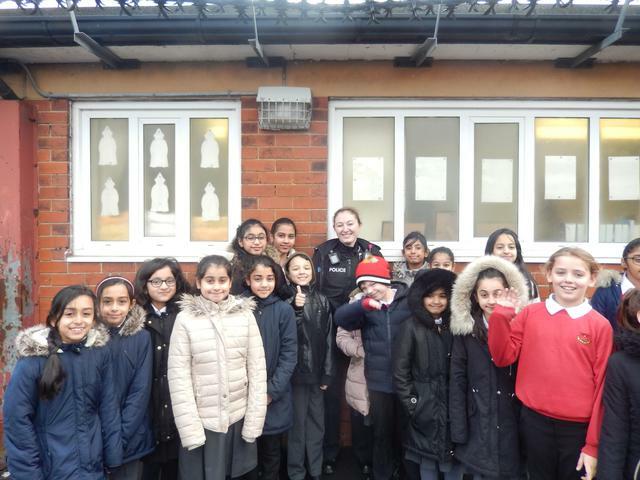 We were very lucky to be joined in assembly by PC Walsh this morning. 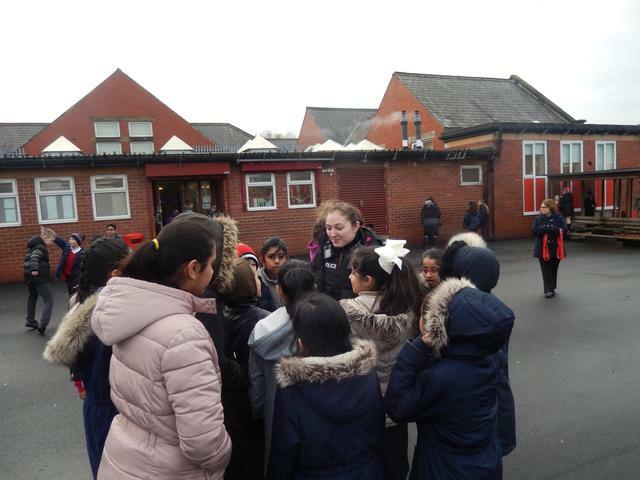 She even came out to chat to us during break time! 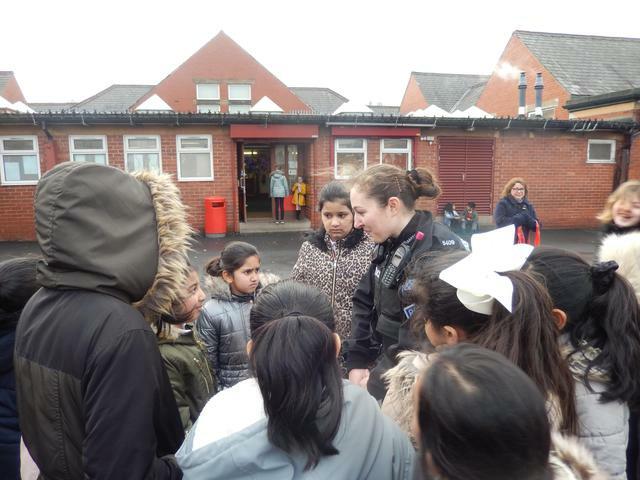 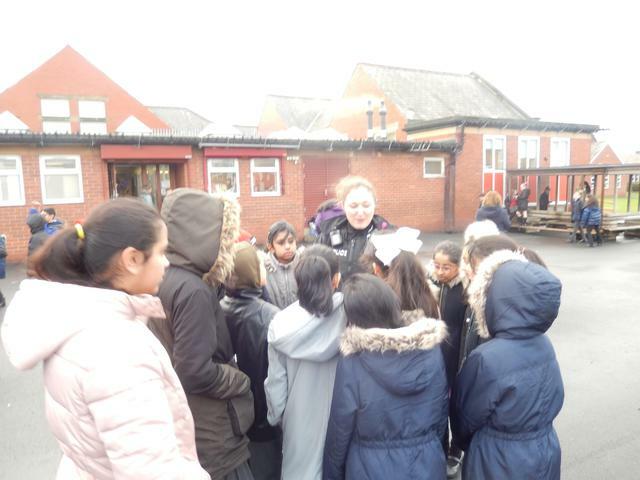 We look forward to PC Walsh's return over the next term, when she will be working in classes, talking in more detail about her important role in our community.